Often, when we think about picking, the two jobs that come to our mind are either being a picker or working in a packinghouse. 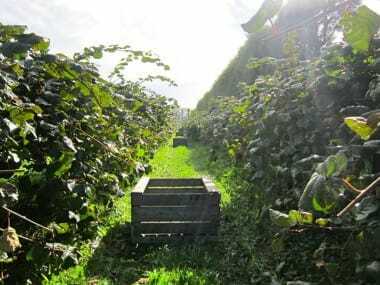 Actually lots of other different job opportunities exist on the “picking trail”. As we know it’s not always simple to understand what the real meaning of a job title is, we will try to help you to clarify them. Don’t hesitate to investigate more about a position and ask somebody who has already done it: a true eye perspective is sometimes the best way to get a better idea of a position! 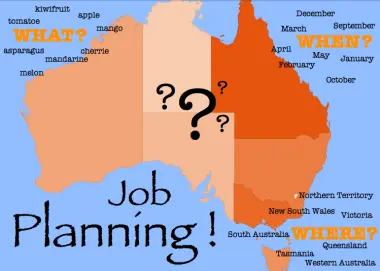 Every country has its own reality for fruit picking jobs. So depending on where you are planning to go, get informed! As you would never leave your country without knowing at what time is your flight; you must get informed about the reality of the places you are going to, especially if you intend to work there. Believe it or not, but neither apricots grow 12 months a year, nor apples, tomatoes, grapes, avocados, etc. 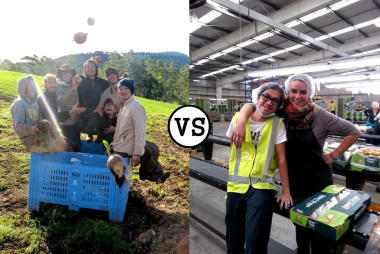 Let’s talk about… kiwifruit picking!